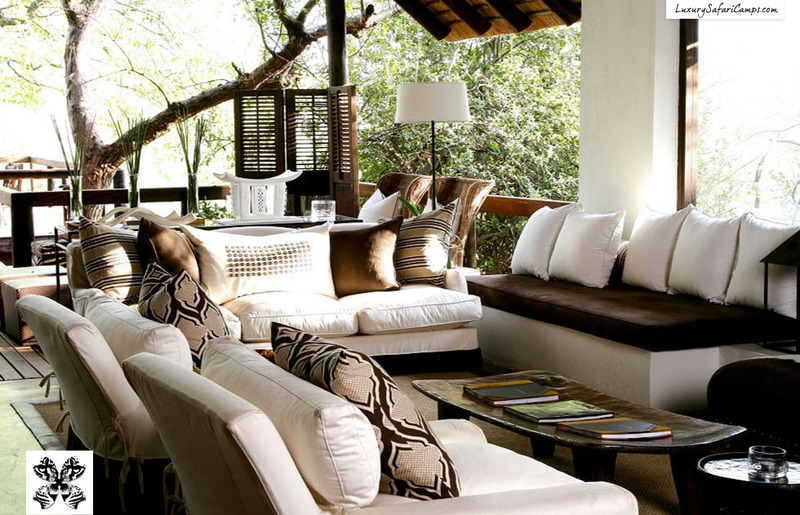 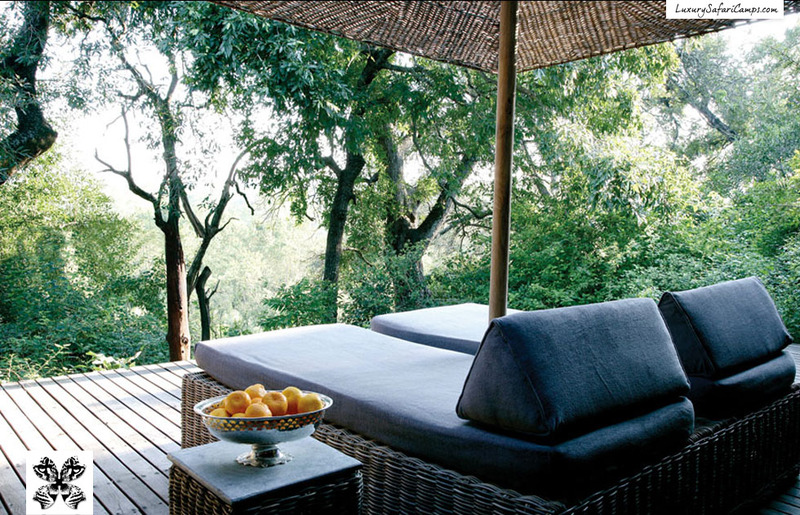 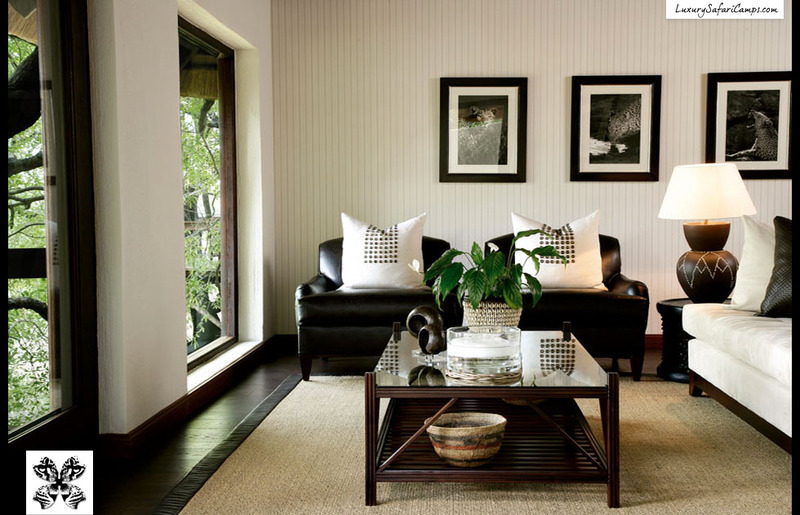 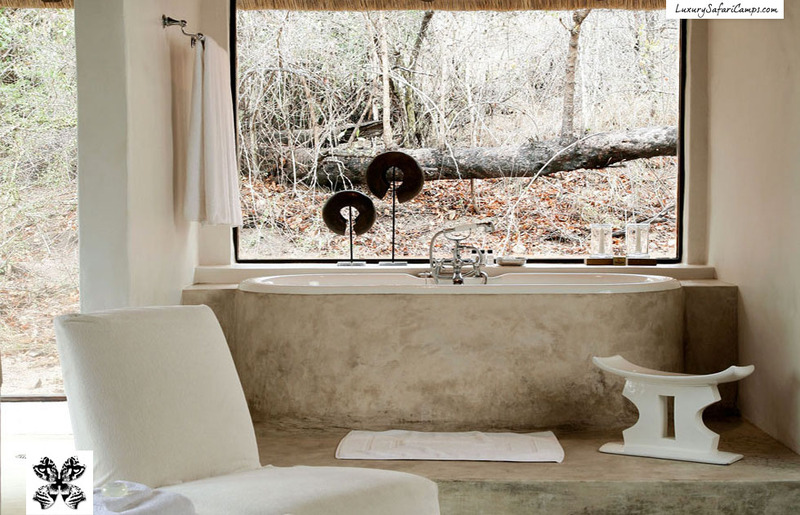 Londolozi Tree Camp is situated in the world-famous Londolozi Private Game Reserve in Sabi Sands, South Africa. 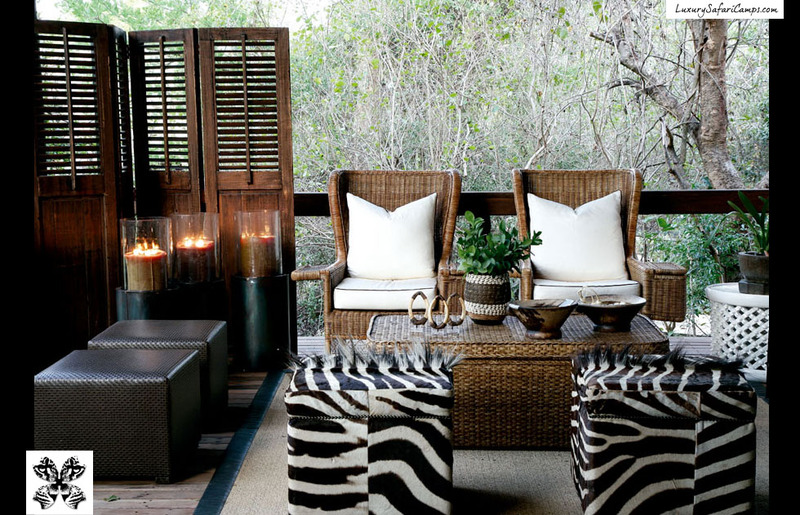 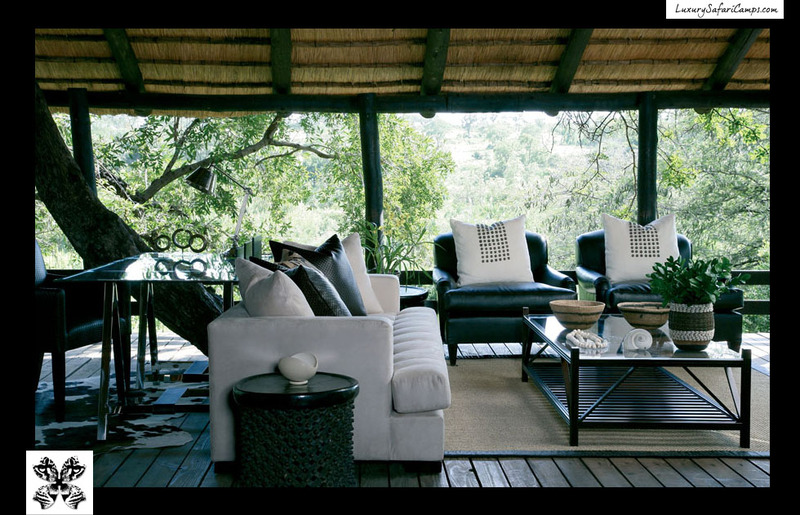 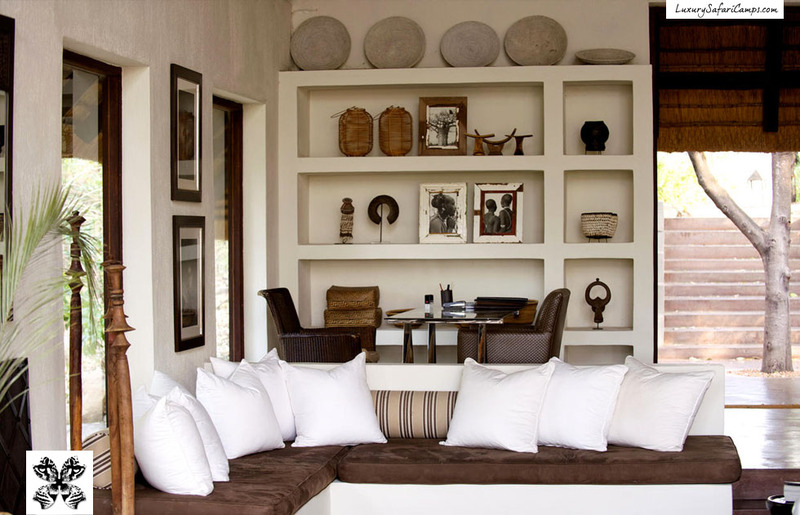 Londolozi Tree Camp exudes a trademark of safari elegance. 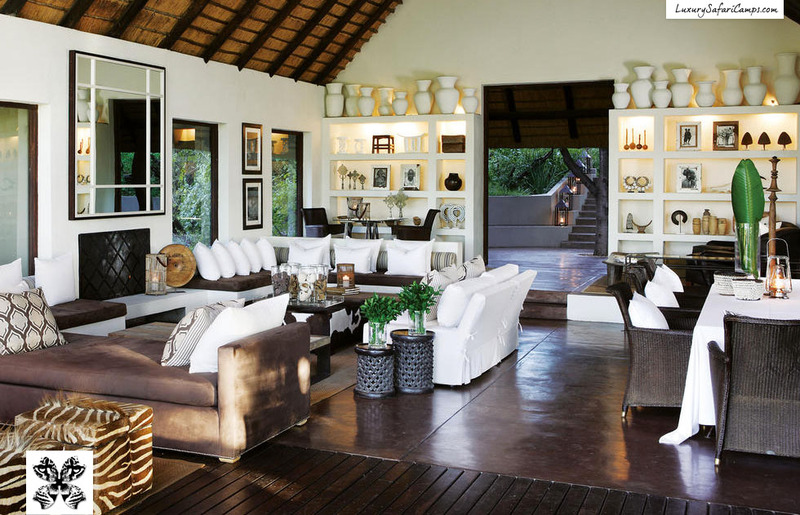 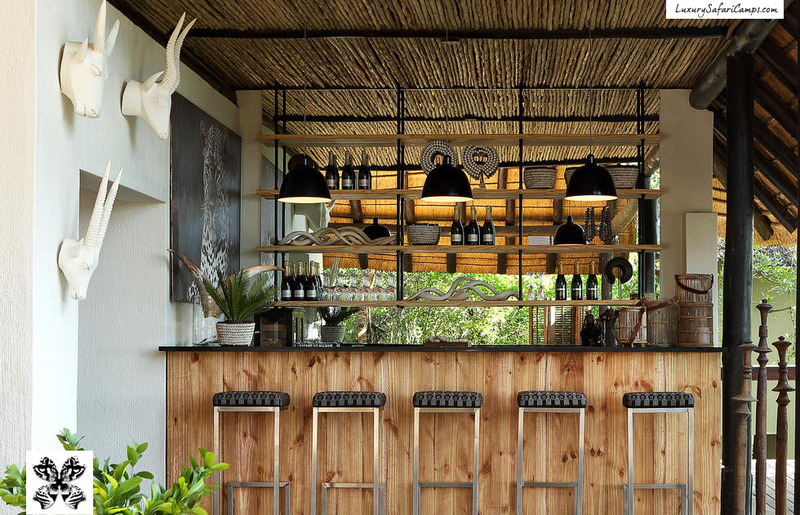 From crystal chandeliers to fine handmade linen, Londolozi Tree Camp offers the lifestyle of a stylish family-run camp in South Africa. 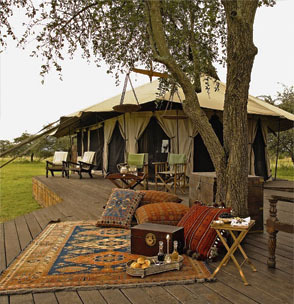 Game drives, massages and walks. 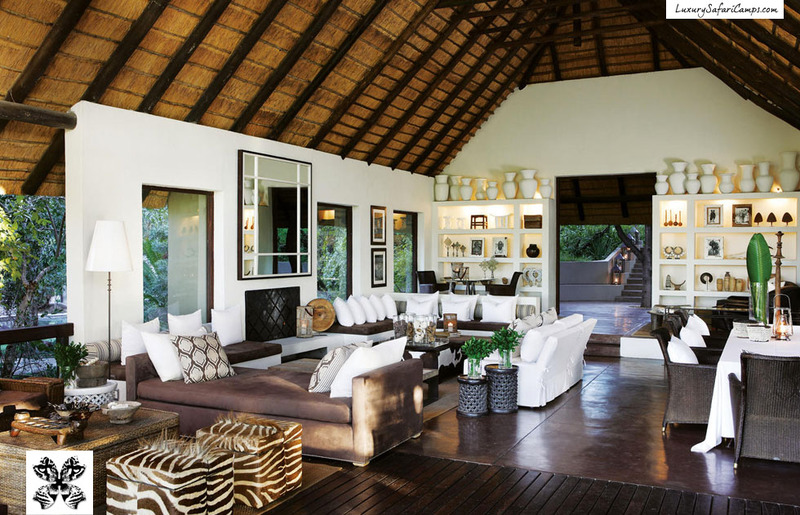 "It's a rare place in the world where naturalists, musicians, artists and rogues find a place and a space where their eclectic skills become a symphony of style and experience." 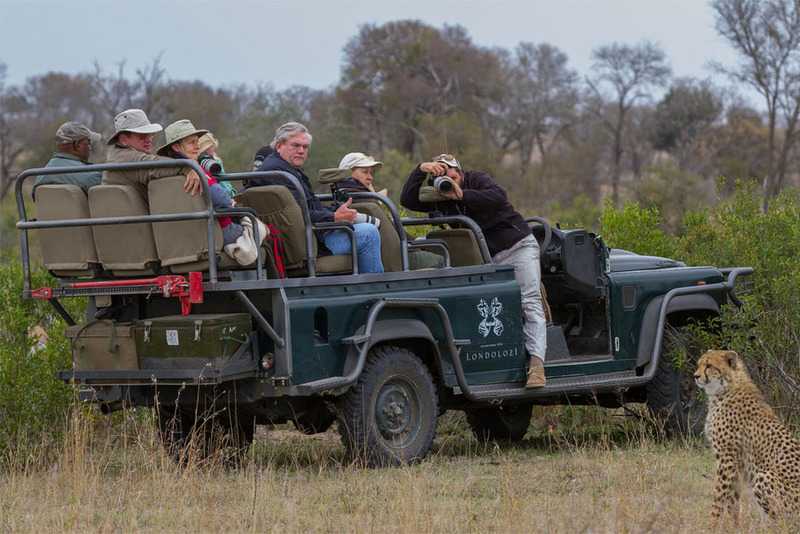 Twice-daily game drives offer Big Five Game Viewing, home to lion, leopard, elephant, buffalo and rhino in the private Londolozi Game Reserve. 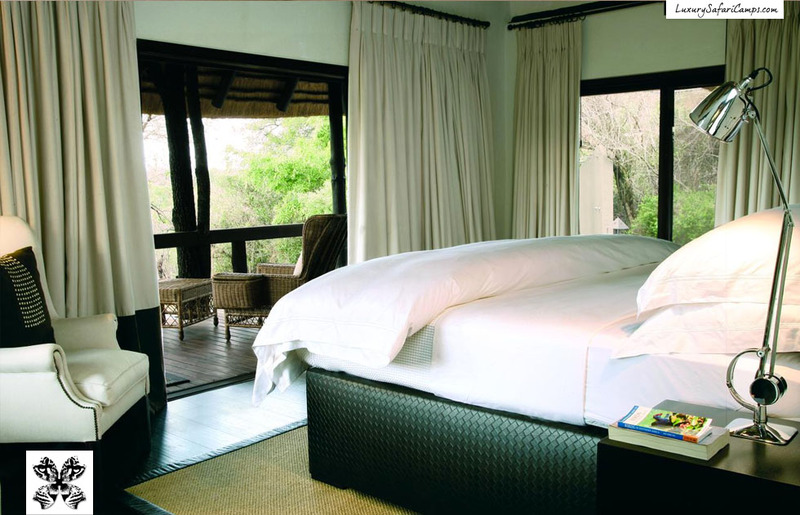 *Contact us for special package rates for a week’s safari through South Africa with a free night on safari. 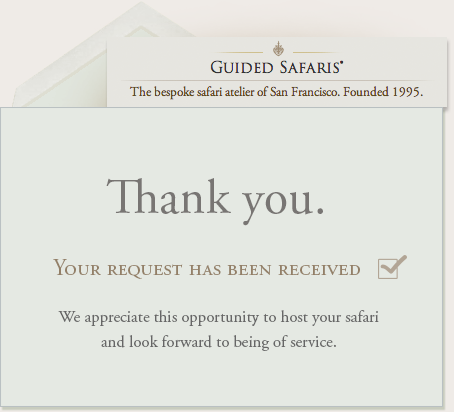 What’s Extra? 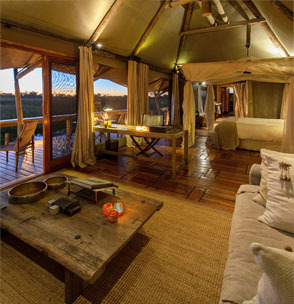 Flight arrangements to Londolozi Game Reserve (will be added based on travel plans and itinerary with Guided Safaris at extra cost), Tipping (at your discretion), Shopping and Personal expenses such as spa treatments, Travel insurance can be purchased with your package. 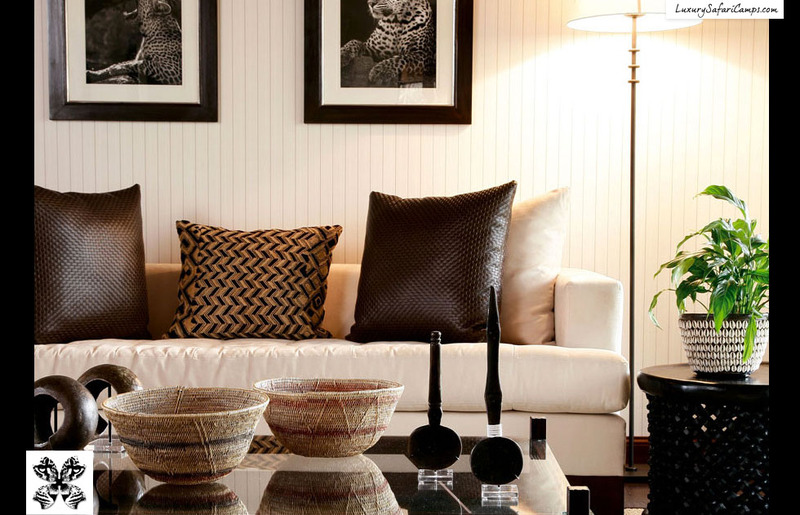 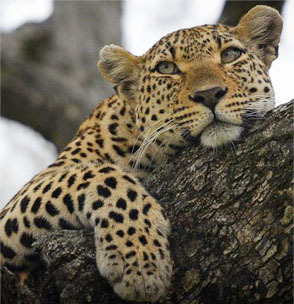 Talk with a knowledgeable Londolozi Specialist right here in the USA. 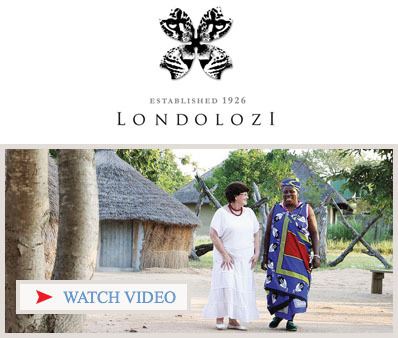 Get answers about Londolozi vs Singita experience and complete help in reserving your perfect safari today. 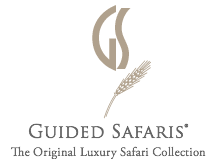 of Guided Safaris® & Private Game Reserves throughout South Africa.